Nicole Duke's vision was to create a fashion line for the every day girl at every stage of life. Her goal was to create beautiful pieces that inspire women to branch out of their comfort zones. The House of Nicole Duke consists of five lines: Nicole Duke Ready-to-Wear, Nicole's Closet, Just Nikki, Zoe & Jill and her home furnishing line At Home with Nicole Duke. Nicole Duke redefines American couture, exemplifying a sultry savvy in sensual, high-end design capturing the soul of Nicole’s inspirations. Vintage-vogue and functional, a fusion of cutting-edge style with the rich colors and traditions of her native Guyana. Found in high-end stores such as Scoop and Big Drop (New York), Compromis (Amsterdam) and Ikks (Italy), and specialty stores throughout Europe. Reminiscent of yesterday, but designed for today. A mid-priced high-fashion label seeking to satisfy the desires and demands of today’s woman while appreciating her intelligence. Broadly appealing and affordable yet never sacrificing style, quality or taste. Also available in department and specialty stores. For ordinary girls living in an extraordinary world, Nicole’s junior contemporary label offers the young customer tres chic fashions in a portfolio of energetic garments. Available in department and specialty stores. 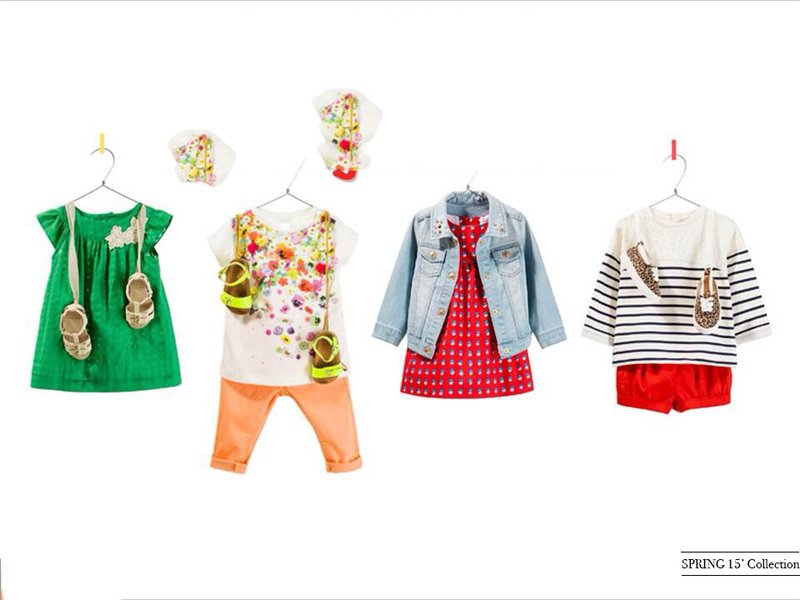 Zoe & Jill was created by Nicole Duke as her line of children's wear. Starting at age 2 up to 4, Zoe and Jill is perfect for your little girl. Nicole Duke's newest line Neel & Nicole redefines menswear. Taking classic styles seen on New York City and London runways to your closet.